PanzerGlass protects your screen not only against shocks and scratches but now also against nosy neighbors. The ultimate tempered glass protection for your devices comes with a privacy filter specially designed to defy prying eyes. 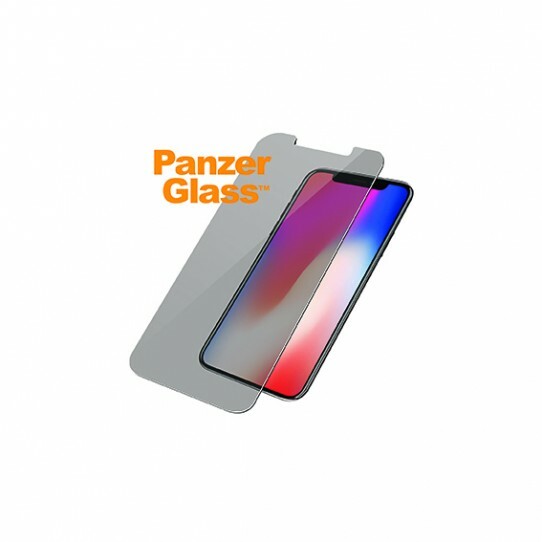 The premium tempered glass display protection from PanzerGlass perfectly matches the screen and it is ultra-clear, with a scratch and fingerprint-resistant coating. The installation is easy and air bubble-free.